برای خرید کتاب Foam Rolling: Relieve Pain – Prevent Injury – Improve Mobility; 60 restorative exercises for m گیگاپیپر مکاتبه کنید. Target key trigger points, achieve self-myofascial release, and reduce muscle pain in the comfort of your own home with Foam Rolling. 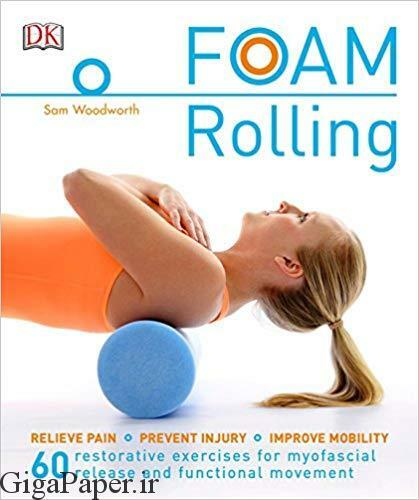 This step-by-step guidebook features more than 60 foam roller exercises and 20 lifestyle-specific programs to relieve pain, speed recovery, and improve mobility. A sought-after method of treatment for athletes and those with injury or mobility issues, the exercises utilize a traditional six-inch foam roller and other tools such as tennis balls and massage sticks to target key trigger points for muscle pain. From upper body exercises to breathing and core exercises to foot health, Foam Rolling offers head-to-toe relief and even includes modifications for those with limited movement ability.